A glass of wine a day? Twist my arm!! There’s something just so lovely about holding a giant glass filled with a yummy wine, especially if I’m celebrating something special. My favorite evenings and memories always include a scrumptious dinner, great friends and family, and a bottle of red. Antioxidants found in red wine called FLAVONOIDS fight infection and protect cells against the effects of free radicals. They prevent excessive inflammation throughout your body. Yippppeee! Other sources of flavonoids include apples, apricots, and blueberries. Resveratrol, found in red wine, has gotten a lot of attention for it’s possible health benefits. It is a non-flavonoid phenol that comes from the skin of grapes used to make wine. 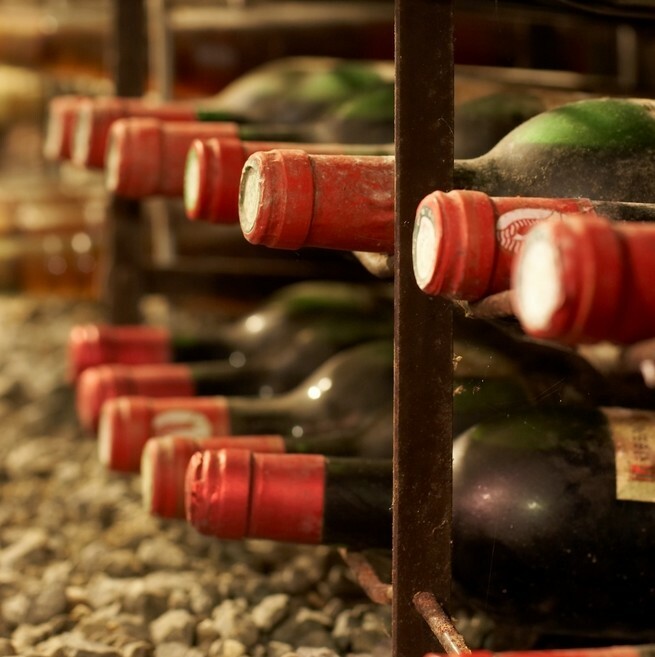 Because red wine is fermented with grape skins longer than is white wine, red wine contains more Resveratrol. Resveratrol is believed to prevent damage to blood vessels and reduce blood clotting. Other testing has confirmed it’s anti-aging benefits. Finally, it has been known for its protection against obesity and diabetes. Wonderful, right? Scientific research or not, I feel like I can really unwind, think about my day and enjoy my surroundings when I have my glass of wine. And I am a believer in good quality of life. For this reason I wanted to share my favorite bottle of red wine with you. It is the wine I drank at my wedding and a wine I hold dearly to my heart. I’m not an expert on wine AT ALL but keep reading to hear from a couple guys who are experts! It is just scrumptious, and I’ve never heard of a soul who didn’t like it! 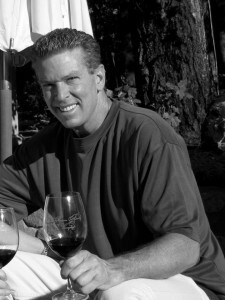 Robert Biale Zinfandel – While the vineyard makes many great Zins, the most accessible is Black Chicken. A great $40.00 bottle of wine when you can find it on the shelf somewhere. 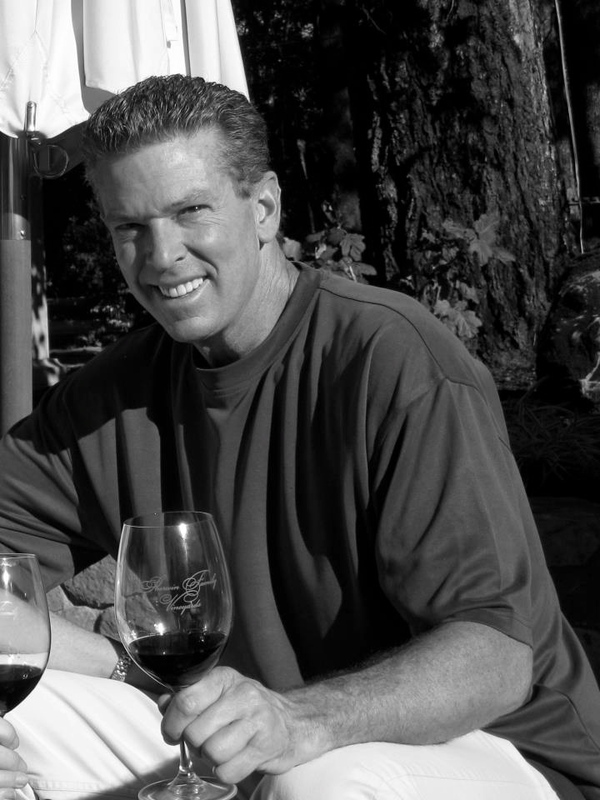 Bond Wines – For those that don’t know, this is Harlan’s second label and for those of us that prefer big cabs to sophisticated Bordeaux blends, this wine is a home run. 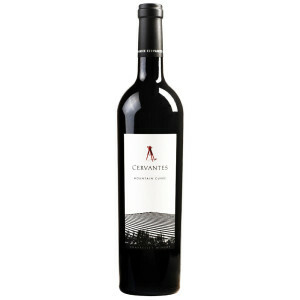 Chappellet Mountain Cuvee (in 2011 they changed the name to Cervantes) – The bottle is $30.00 in a retail outlet, so you should see it on the list at around $60.00 – $70.00. It has great flavor and pairs with a number of meals. When I go to a restaurant, I try to find the best value on the menu given the standard mark-up, which can in many cases exceed 100% of the retail bottle cost. 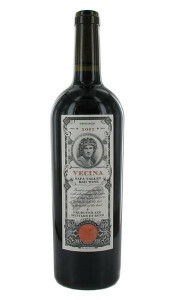 A favorite of mine is, or was (I drank the last one this year) the 2004 Buccella- it’s a big, voluptuous, full bodied wine. A little pricey though…… about $140. Thanks Gentlemen, for all of your advice. I’ll be referring back to this on the REG!